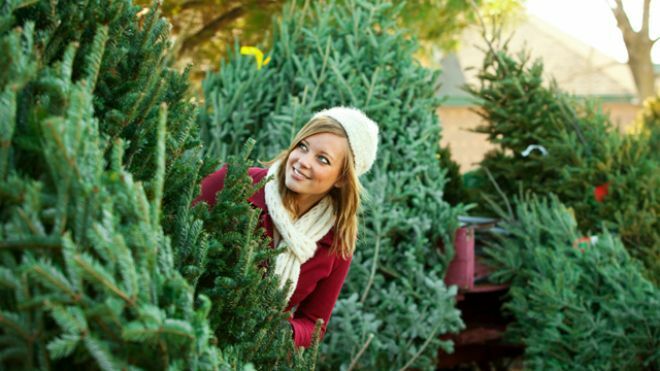 Southwest Florida Christmas Trees is your one stop solution to all your Christmas tree needs. Proudly Serving all of South West Florida with locations in Sarasota and Venice, FL. We have our own Christmas Tree Farm located in Newland, North Carolina. Newland is located inbetween Boone and Sugar Mountain, NC. 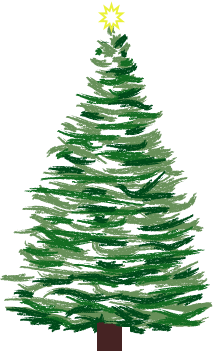 Your one stop source for fresh cut, direct mail order Christmas Trees. You can't get Christmas Trees fresher without cutting them yourself!! We have 3 locations in Southwest Florida to serve you in Sarasota and Venice.